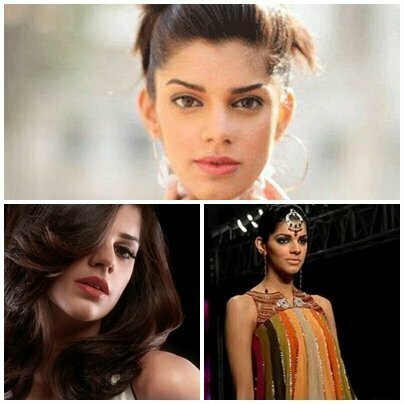 Sanam Saeed is known as a Pakistani actress, model, and signer as well. She was born in London, the United Kingdom on 2nd Feb 1985. 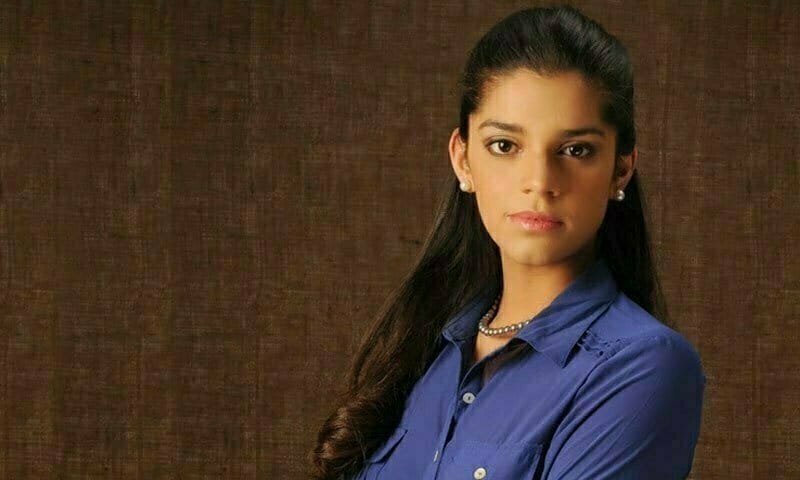 When she was six years old, she moved to Pakistan with her parents. 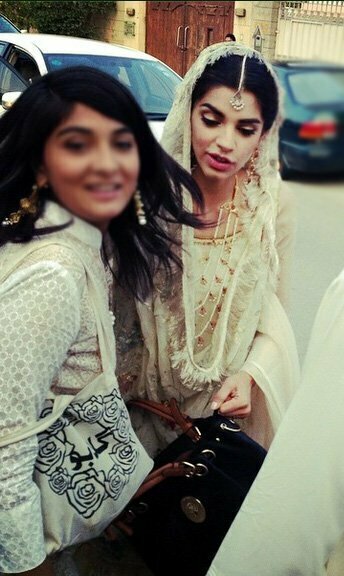 She completed her O-levels at Bay View High School Karachi while got her A-levels degree from L’Ecole CollegePakistani. She started her career as a model and actress when she was 16. 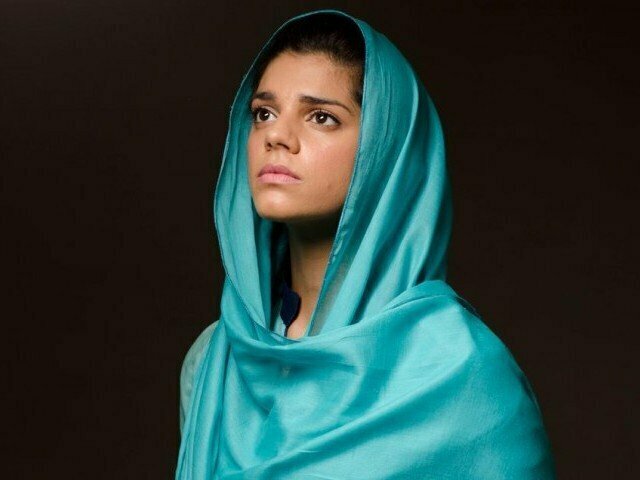 Sanam Saeed appeared performing in many theaters, and afterward, she also debuted in a drama series “Daam” in the year 2010 which is an adaption of Umera Ahmad’ novel. 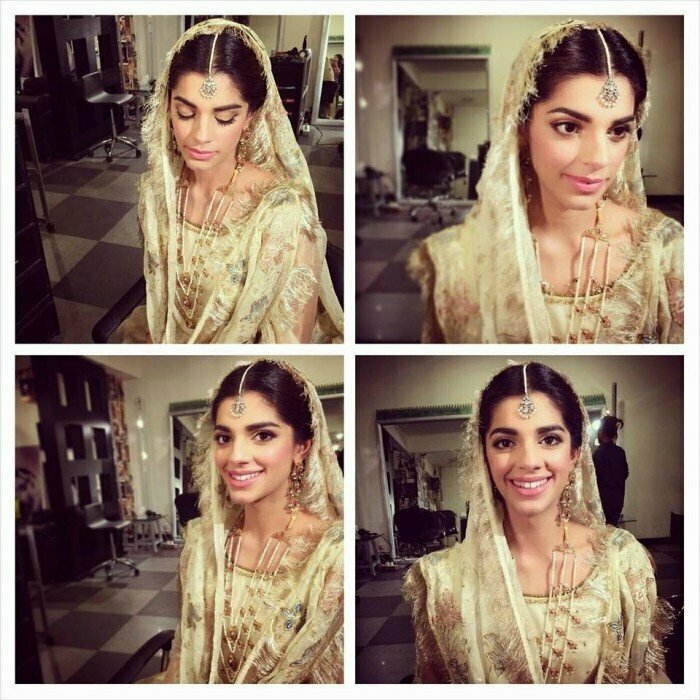 She worked with Sanam Baloch and Aamina Sheikh. 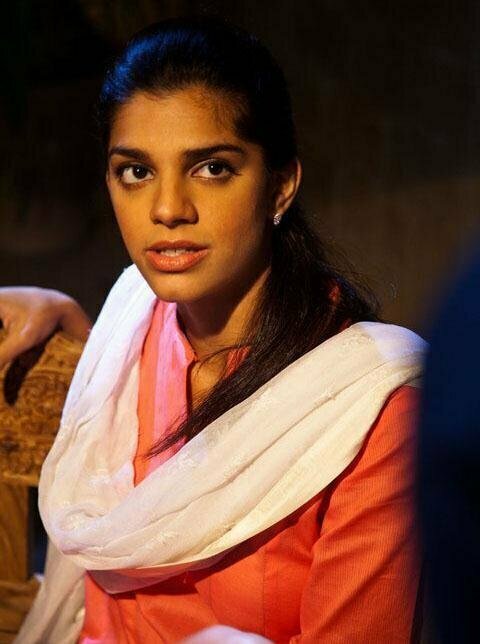 Sanam Saeed became famous for depicting the lead role of Kashaf Murtaza in a drama serial Zindagi Gulzar Hai. 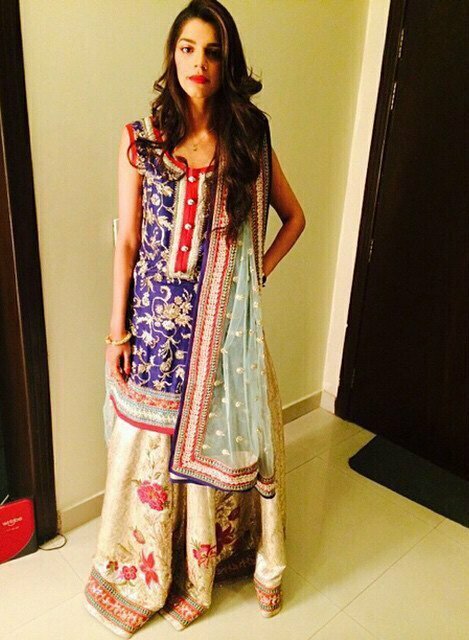 This drama series made her earn several accolades particularly Lux Style Awards for being the Best Television Actress. 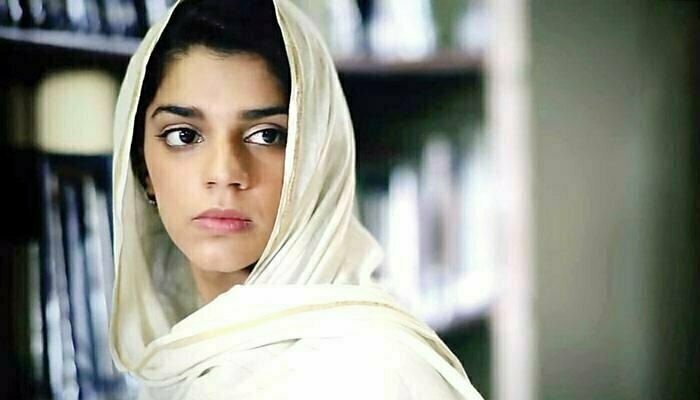 Sanam was further seen performing in some best netting television drama series, which include Mata-e-Jaan Hai Tu (2013), Zindagi Gulzar Hai (2013), Talkhiyaan (2013), as well as Kadoorat (2013). 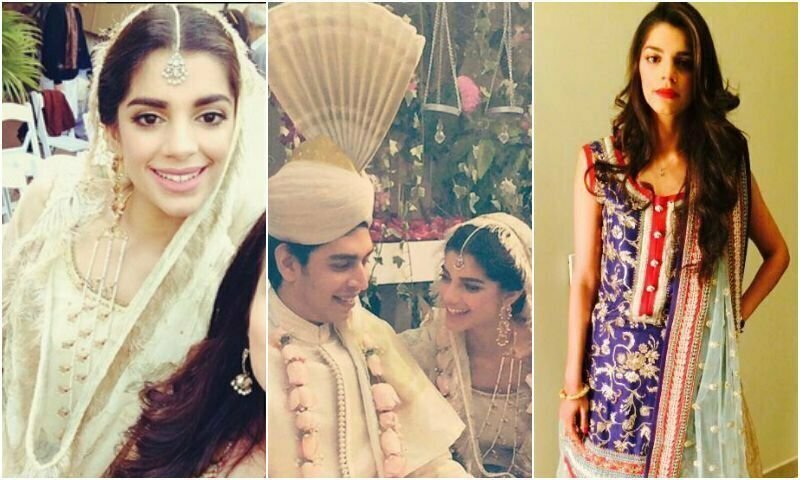 Her drama serial Diyar-e-Dil is known to be the greatest achievement of 2015. 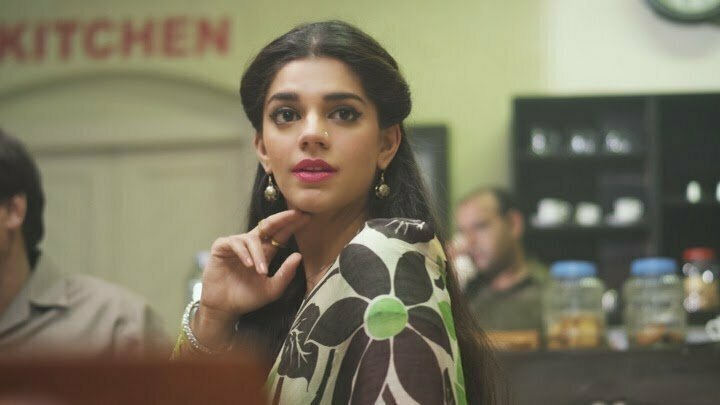 Sanam Saeed also played her role in Mehreen Jabbar’s movie Dobara Phir Se, in which her co-stars include Adeel Hussain, Ali Kazmi, Hareem Farooq, and Tooba Siddiqui. She was also honored with an award for being the best-supporting actress in the film Lux style awards. 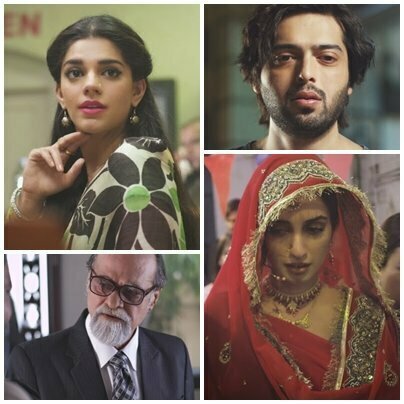 Sanam Saeed also appeared working in the third season of Coke Studio Pakistan where she was seen singing background vocals and music on “Alif Allah” by Arif Lohar and Meesha Shafi. 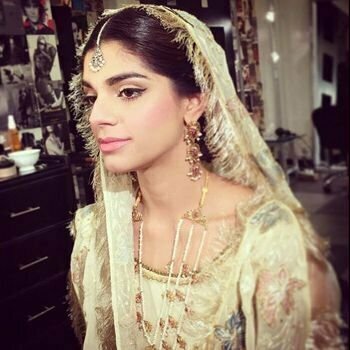 Sanam Saeed also started her career in stage play including Chicago, Carnage, Mamma Mia!, Dhaani, as well as Grease for Made for Stage Productions. 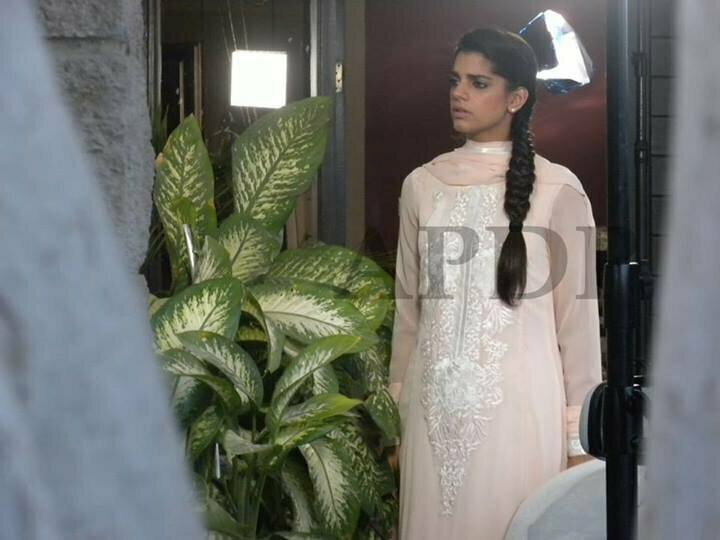 Sanam Saeed also performed in “Deedan,” “Akhri station” and other telefilms as well. 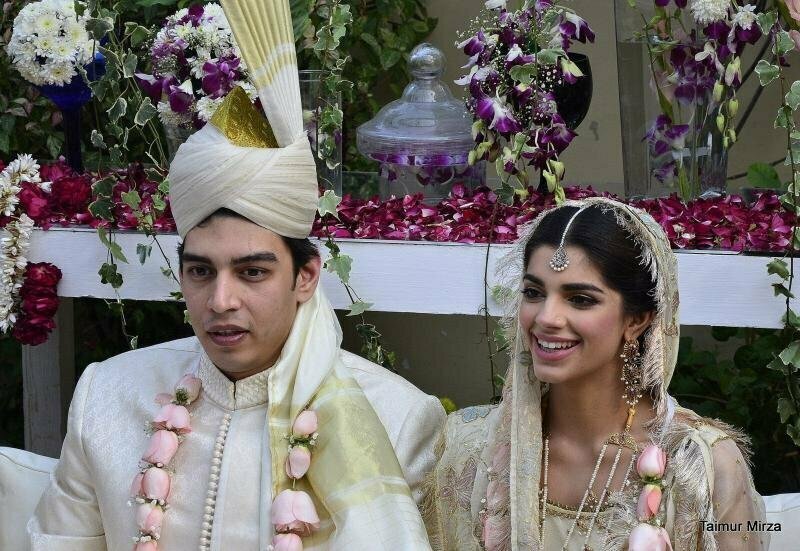 Sanam is married to her friend known as Farhan Hassan. He also works in Karachi. 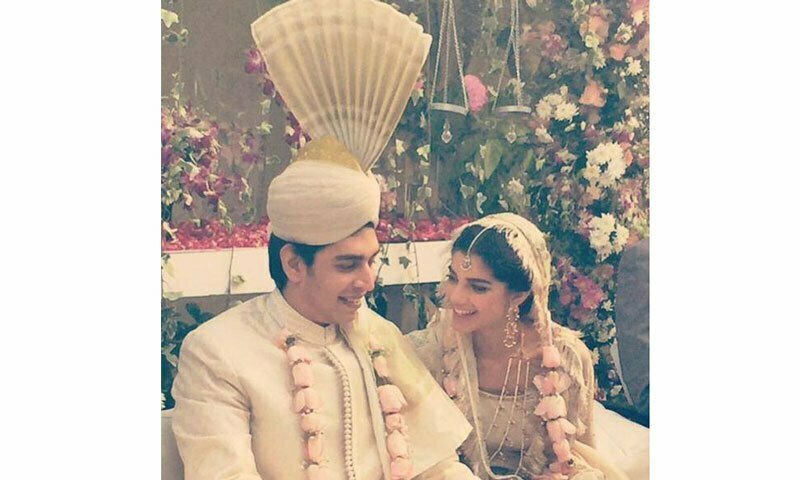 Sanam Saeed didn’t reveal much about her personal life or her husband.